IT was the moment that gave birth to the modern SNP. 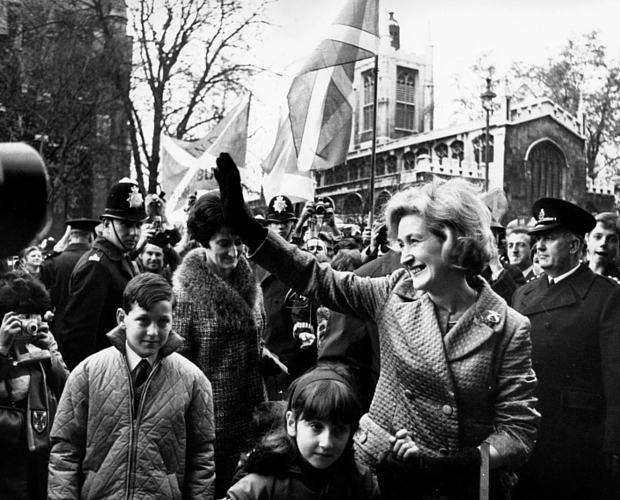 Winnie Ewing’s stunning victory in the Hamilton by-election delivered the party its second-ever MP, but the famous words from her victory speech – “Stop the world, Scotland wants to get on” – had much deeper reverberations and embodied the ethos for the independence campaign for decades to come. The by-election in the working-class Labour heartland of Scotland was not on anybody’s radar to cause an upset. SNP bosses had told the young Ewing, a solicitor: “Try to come a good second in order to encourage the members” as the party was still struggling to gain a foothold in Scottish poltics. What Ewing acheived was a staggering 38% swing from Labour. Ewing’s stint as Hamilton MP only lasted three years, she lost the seat at the 1970 General Election. But the by-election result had a much more profound effect on SNP fortunes, giving members belief and voters confidence in backing them, a dynamic fuelled by the “It’s Scotland’s Oil” case for independence throughout the 1970s. Ewing was far from done with politics – she went on to become an MEP and later an MSP. 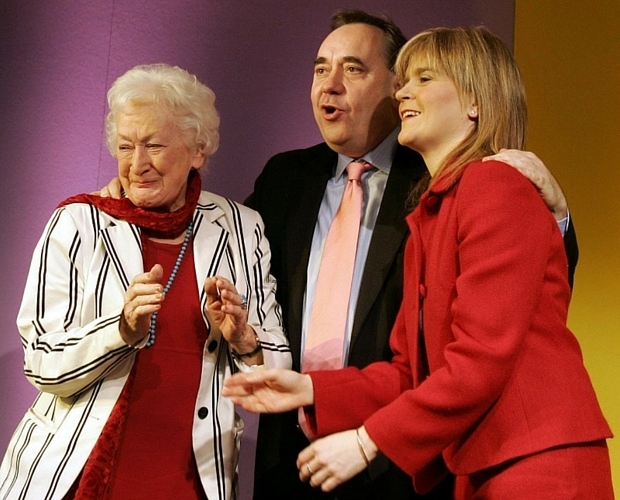 The Ewing political dynasty is continued by two of her children, Annabelle and Fergus, both SNP ministers.